Another one of those unfininshed project. 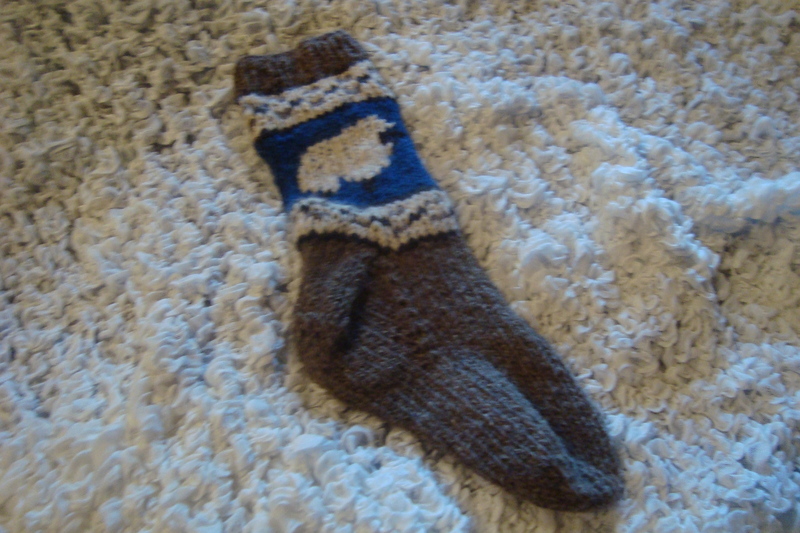 I knitted this sock from hand spun and the could not fine the pattern and yarn anymor to knitt a second one. Well, now that I destashed my bedroom, voila, I found it. Hope to get you an update before the end of the year.